Hameed Law is an Ottawa based law firm established in 2004 focusing on the advocacy of human rights in several key areas including: administrative law, general civil litigation, criminal law, prisoner’s rights and labour and employment law. We recognize the gaps in the legal process and help clients navigate through the system to an end point that values both individual and social justice. We focus on providing solutions to clients in ways that are relevant to their needs and responsive to the changing social landscape within which the law operates. On January 6, 2017, the Alberta government agreed to add age as a prohibited ground of discrimination under sections 4 and 5 of the Alberta Human Rights Act. Why, one might ask, is basic human rights protection for elders even an issue in Alberta today. Why indeed – it’s 2017, isn’t it? Do Fear of Terrorism Peace Bonds (FTPB) Work? Aaron Driver sympathized with ISIS through his expression on social media. He was thought by the RCMP in 2015 to be capable of planning a terrorist attack. In June 2015, he was not charged with an offense, but rather, he was preemptively detained under the new provisions of the fear of terrorism peace bond. 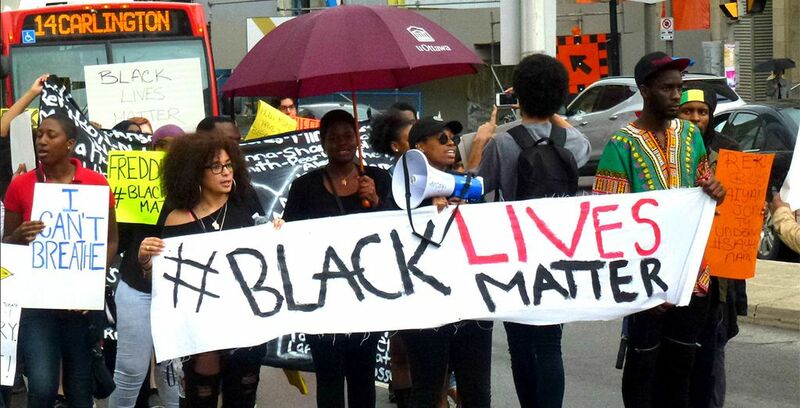 On July 23, 2016, Abdirahman Abdi was beaten into unconsciousness and killed during his arrest by Ottawa police officers following allegations of sexual harassment at the Bridgehead coffee shop in the Hintonburg neighborhood of Ottawa. Chaudhry v. Choice Taxi of Cornwall Inc. Administrative law relates to rules, regulations, orders or decisions created by governments or other public or quasi-public bodies. Civil litigation is a process whereby a party seeks legal redress for civil wrongs committed against them. 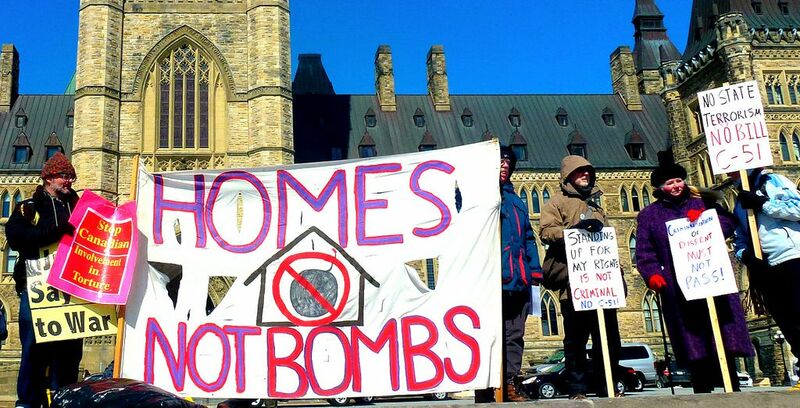 With the hardening of the police response to vibrant civil protest in the last decade, Canada has witnessed an unprecedented display of unlawful arrests, excessive use of force and civilian punishment for expression of democratically protected political expression. Human rights law in Canada has since the 1970s been protected in various provinces through provincial human rights codes and at the federal level by virtue of the Canadian Human Rights Act. When issues arise regarding your employment, they can often be complex and frustrating. We advise and represent both unionized and non-unionized clients in resolving such employment related conflicts effectively, cost-efficiently and with an understanding of individual needs and interests. One of the most fundamental rights that exists in any society is the right of security of the person. In the context of institutional incarceration, prisoners are kept out of sight and out of mind – yet their fundamental rights have not been extinguished.